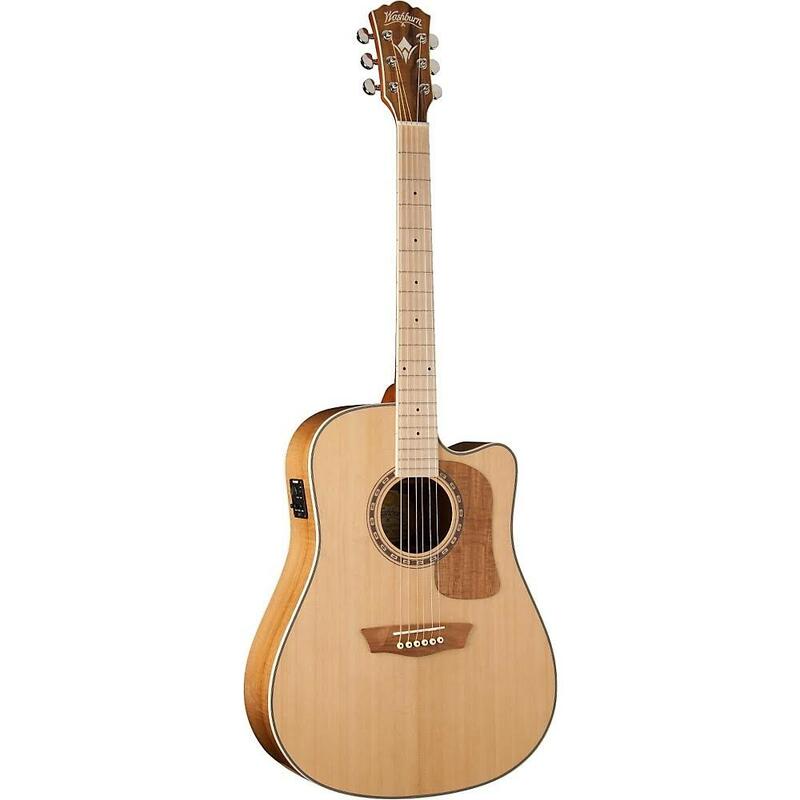 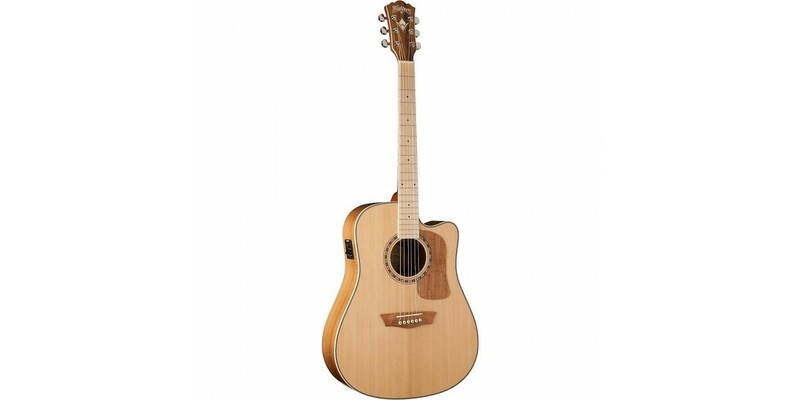 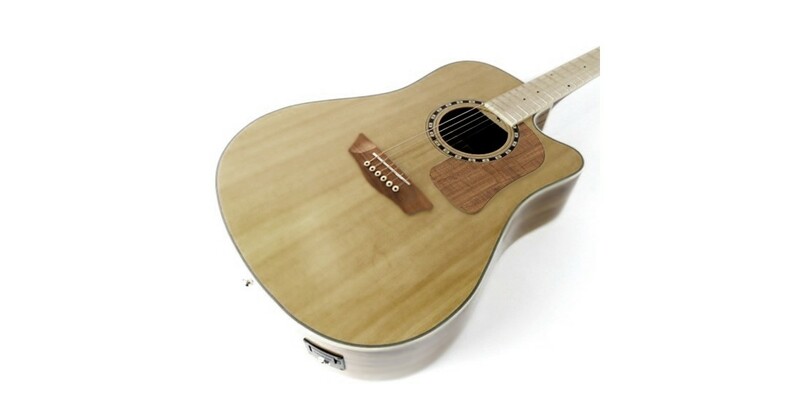 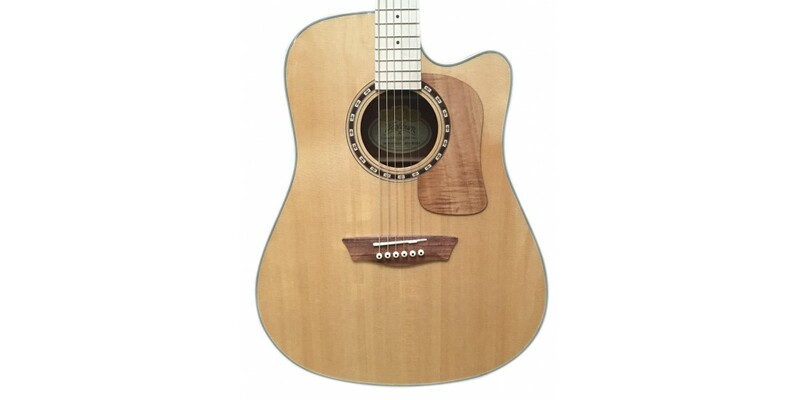 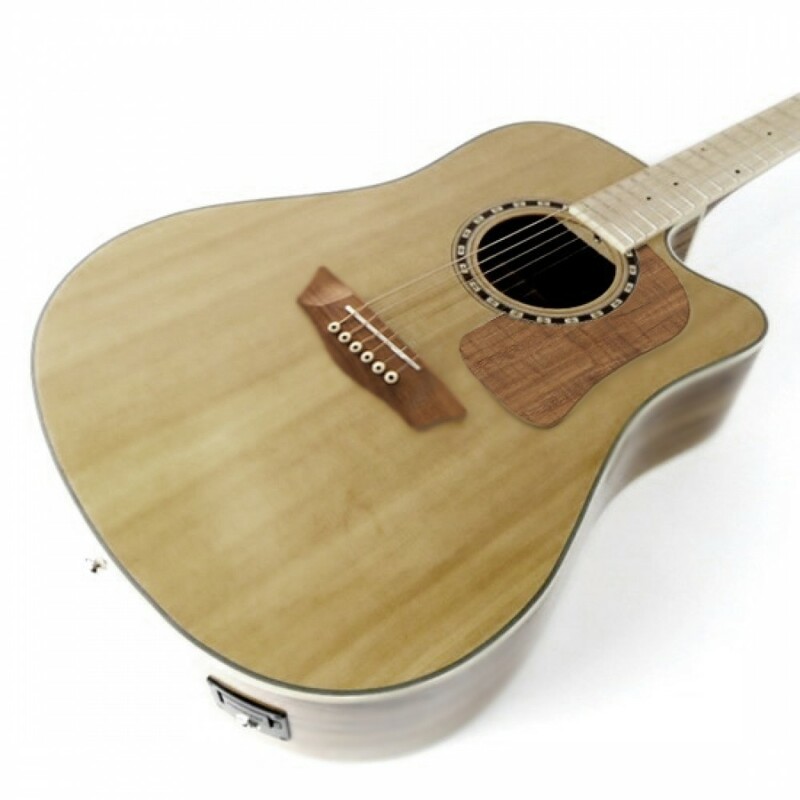 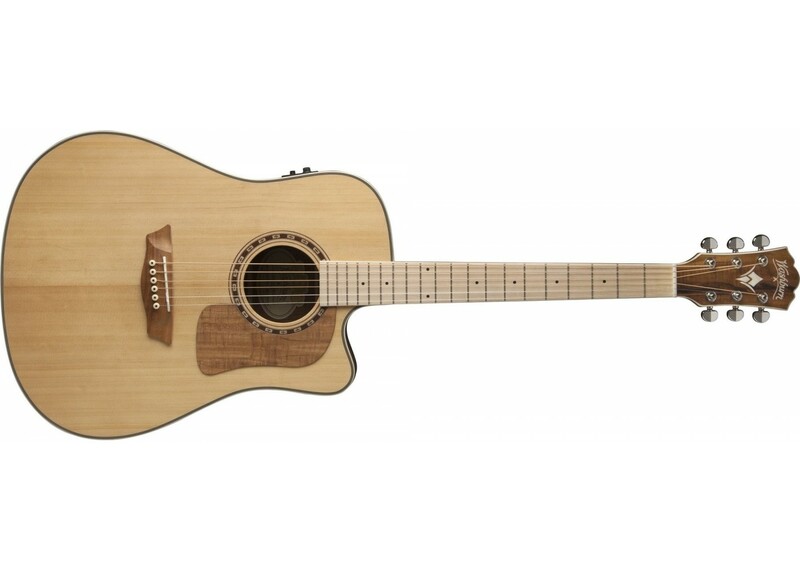 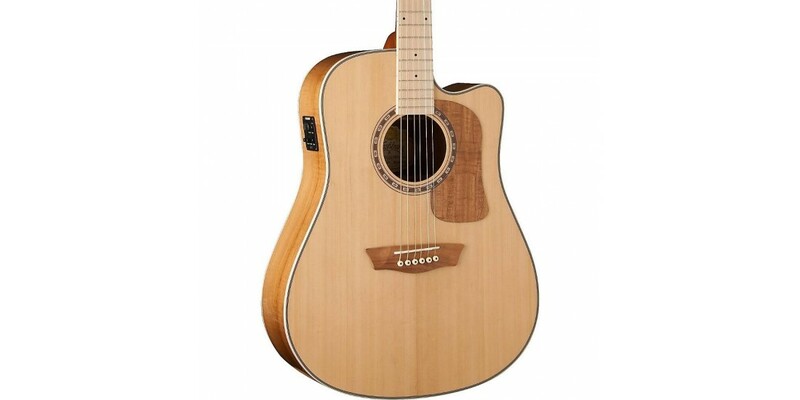 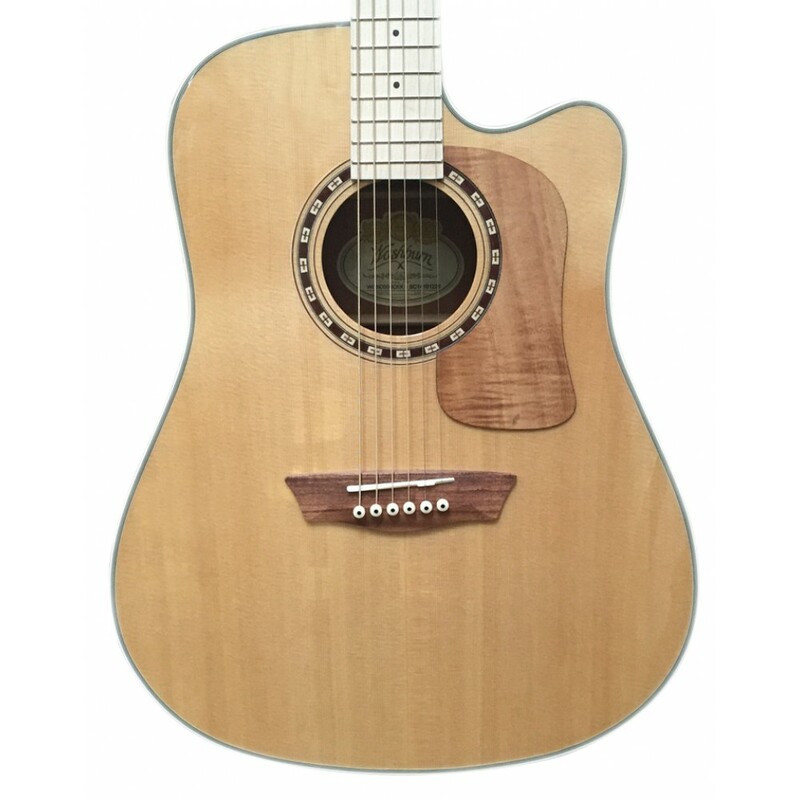 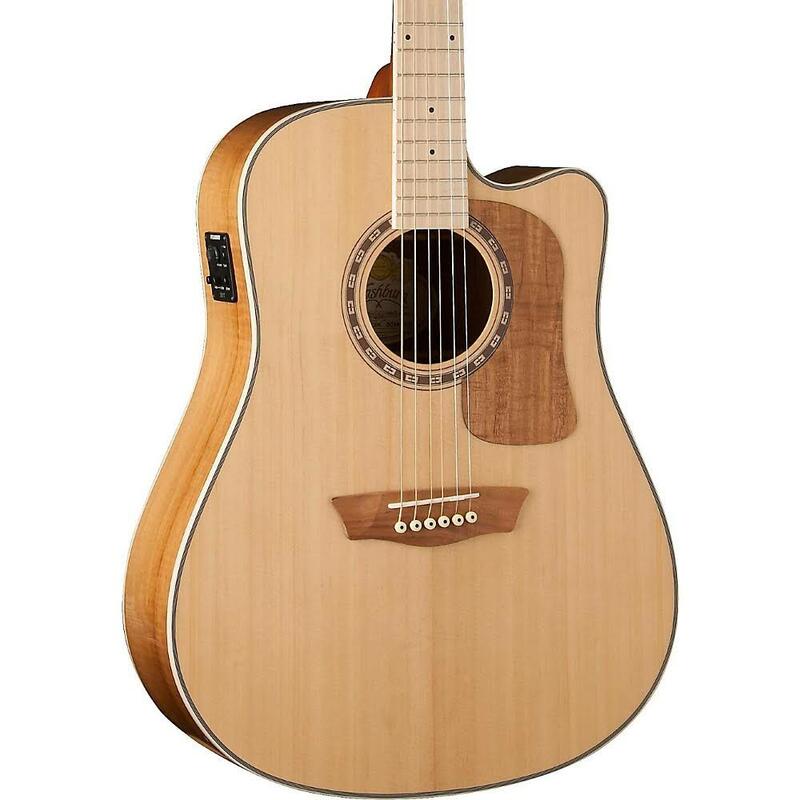 Fender Acoustasonic 90 90W Acoustic Guitar Combo A..
Behringer Ultracoustic ACX450 Acoustic Guitar Ampl..
Fishman PRO-LBX-500 Loudbox Mini 60 Watt Acoustic ..
Fishman PRO-LBX-600 Loudbox Artist 120 Watt Acoust..
Fender Acoustic SFX 120V Acoustic Guitar Combo Amp.. 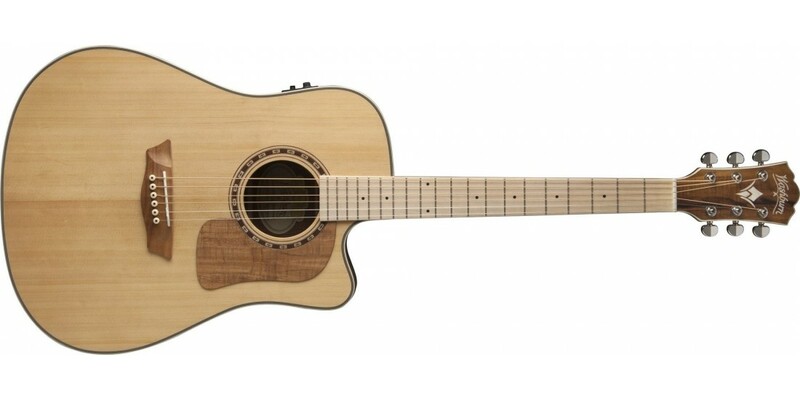 Availability: This product is SOLD OUT and is no longer available! 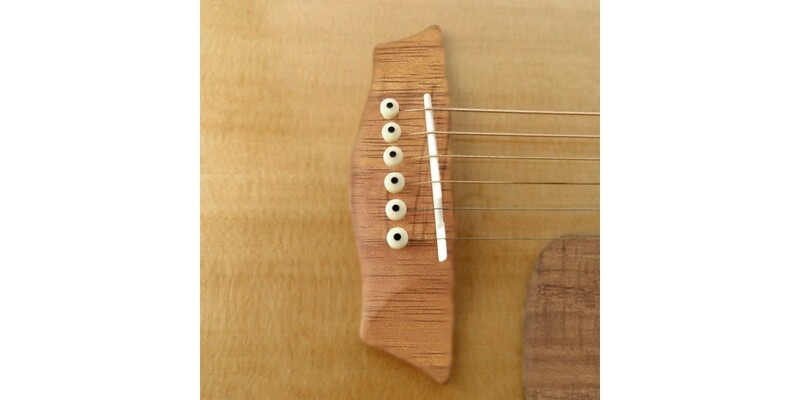 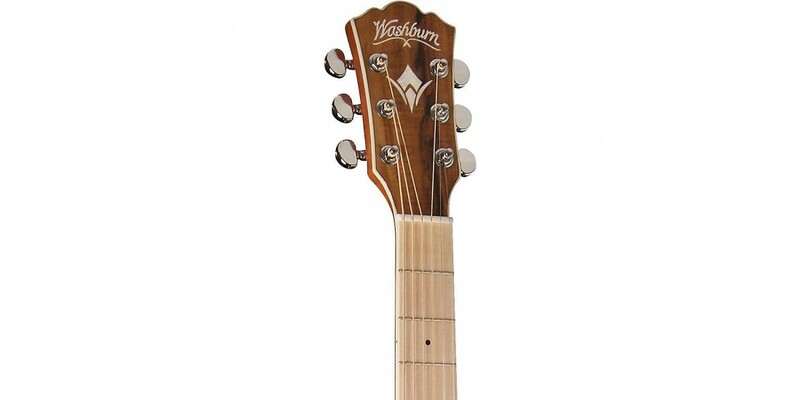 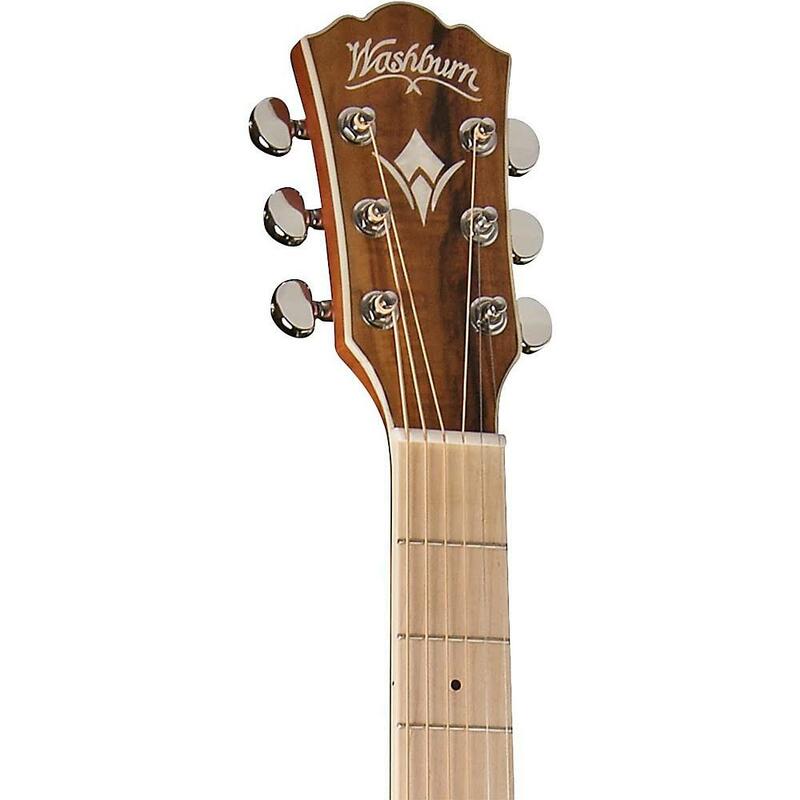 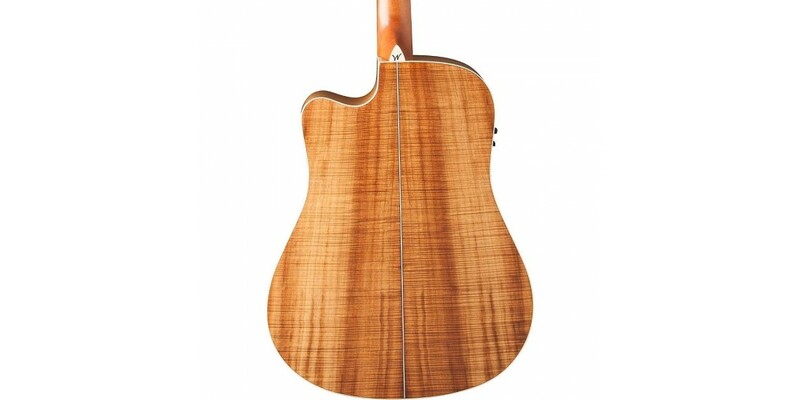 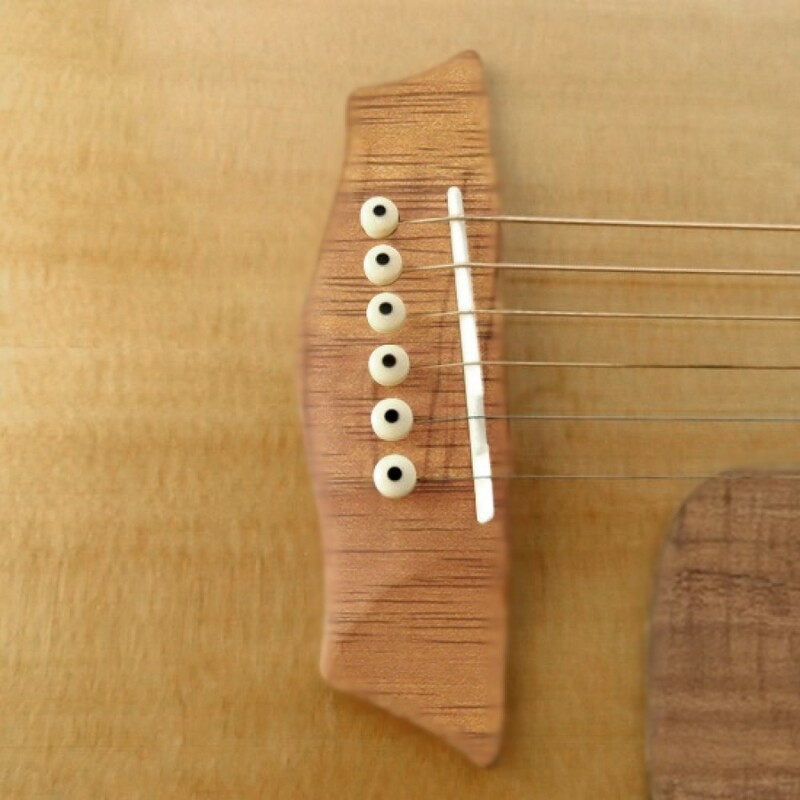 The Washburn woodcraft series of guitars each bring their own unique style to the table. 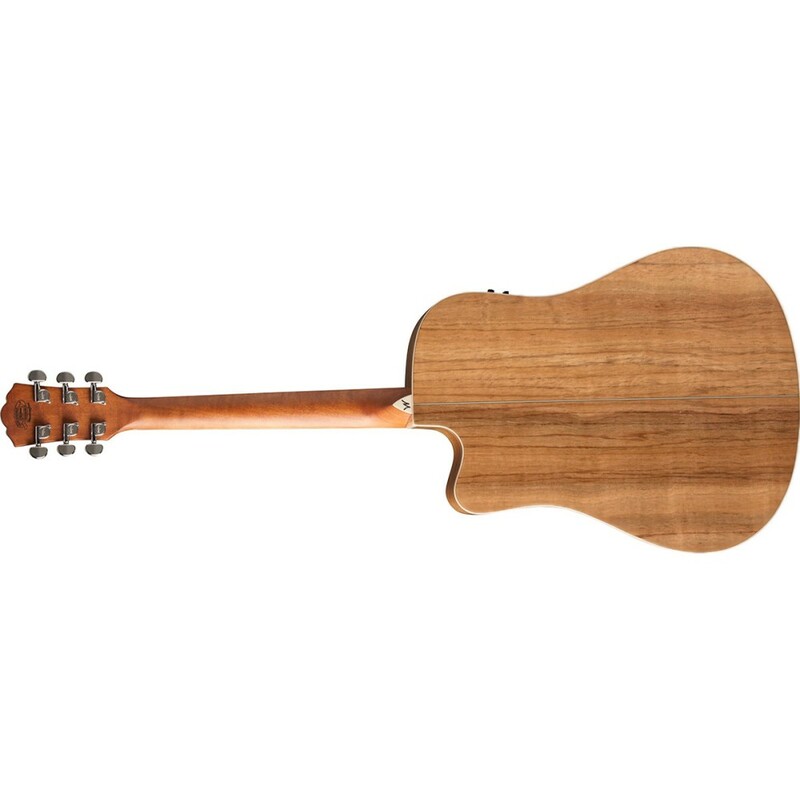 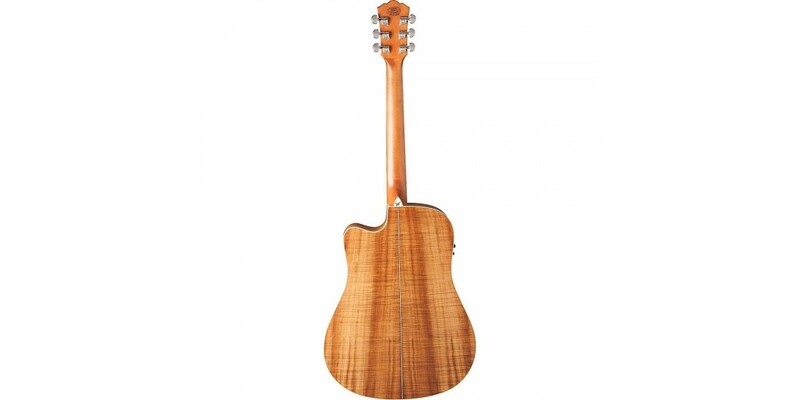 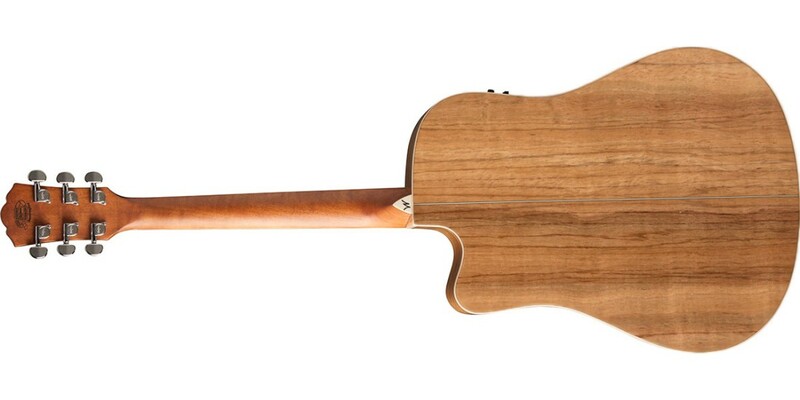 The WCSD50SCEK is equipped with a Solid Sitka Spruce top, Koa back and sides as well as bridge, headstock, cap, and pickguard, custom wood inlaid rosette, and Maple fretboard. 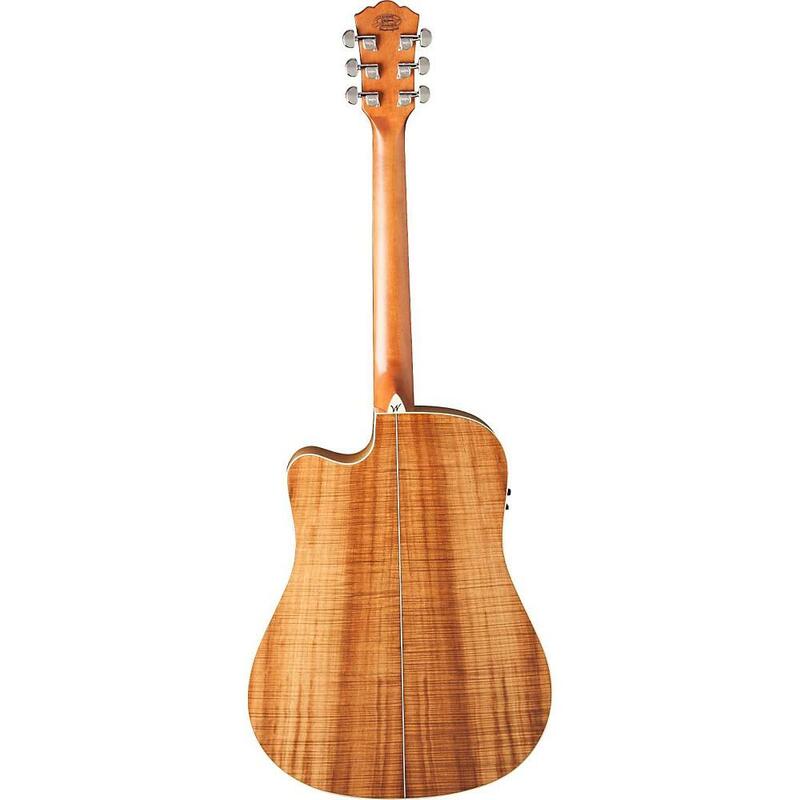 Striking features of the Woodcraft Series are the exotic Koa back and side woods and matching headstock, bridge and pickguard and of course, that cool maple fretboard. 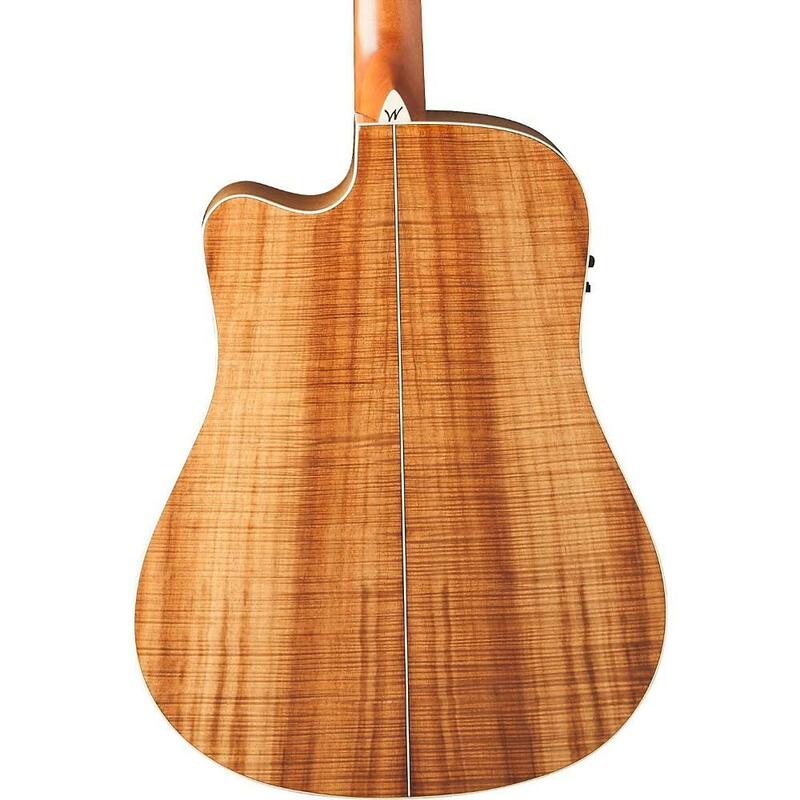 Bundle Listing Yes includes gig bag.